“Here is a man of colour full of celebration of life, success, challenges, creativity, inspiration and more music and acting roles, for generations to come”. Join my mailing list here to stay updated on events and grab some freebies. 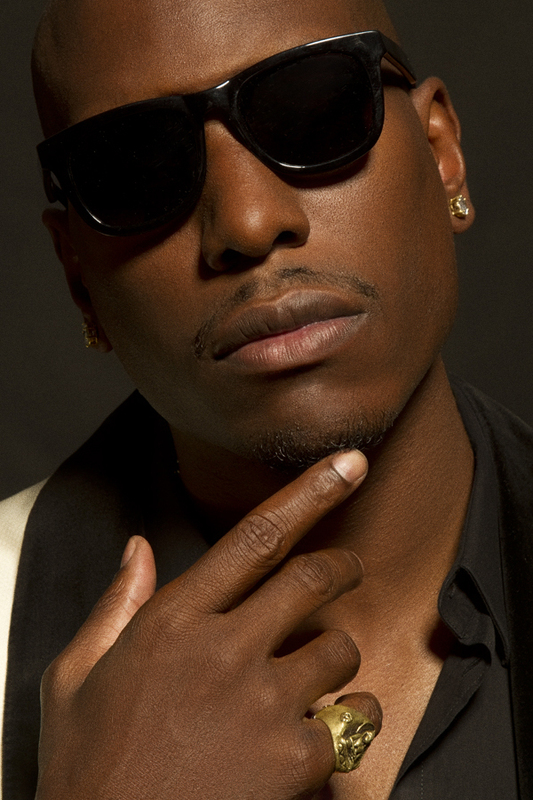 Tyrese GIbson, is famously known, for his coca-cola add campaign, singing, a one third member, of the Hot R&B group – ‘TGT’ signed to Atlantic records, and for playing – ‘Roman Pierce’, in FURIOUS 7. Thoroughly surprised, when the email, saying ‘Yes’ – Tyrese will be interviewed by MercyfulGrace came through. First Thoughts were let me adjust, my seat, and prop up the cushions, in case, I fall asleep, before getting to the end of the email, in total disbelief. At first, I was startled, with the new song title, but the Tyrese brand, is always inspirational, anyway. So, on taking a keener look at the video, I realised – it had some depth. Join my mailing list here to stay update on events and grab some freebies. It’s a great message for young boys. We have 70% boys and young men, who follow us, and they need to know about, doing “Dumb S**t.” things, in an informative, educative entertaining way; like he’s done. Some men, historically; were taught how to take as many women as they can, but not necessarily – how to be faithful, loyal, responsible and a loving, caring, nurturing, providing – man or father figure – for the their partners and offsprings. We need sensible role models, who can admit when they are wrong, to make amends – rather, than do a 180, repeating, the same mistake, over and over, for generations to come. The truth is very powerful. Universal Pictures acquired the action spec DESERT EAGLE, penned by Tyrese Gibson and have hired Matthew Stuecken and Josh Campbell to rewrite the script. DESERT EAGLE tells the story of a pair of border patrol agents who investigate a drug cartel being operated out of a Native American reservation casino. This precedes 2013 box office summer blockbuster FAST 6 which took more than $700 million worldwide from the box office. When I asked Tyson if he’d like to take his LoveCircle Inspirational work on social media, to Hollywood Studio bosses, as a challenge, to break stereotypes or norms, for an inspirational movie, he confirmed it would be boring; but there are other ways, to include inspirational work in Hollywood. We do hope so and look forward to it. When I asked him, further, how far he’d like like to be stretched as an actor, now that black rose is his last solo album, he openly admitted – with some roles; one needs to be mentally ready for, and not just take them for the money. That’s a man of preparation, execution, and integrity. “Dumb Sh*t” is the forthcoming track released from Gibson’s upcoming album, BLACK ROSE, out July 7, through his own label, Voltron Recordz. The song was produced by Tyrese Gibson, along with co-producers Seige Monstrosity and Marcus Hodge and is available for purchase on iTunes. In Tyrese’s defence. What he is saying is he does dumbt sh*t like that. Its life immitating art. In the full interview he said he cheated and nearly lost custody of his daughter. I see your points, cynics of him as a male role model; but that’s the beauty of art. We see it from different perspectives. When you look deeper it’s not what it seems.